Well, yeah, you might have read about a new version of Evernote Plugin for Atlassian Confluence recently, but we’re industrious guys and try to beef up our products with neat cool features as soon as we can. So again it’s time to upgrade this plugin as we rolled out version 1.3.1 on Atlassian Marketplace. Let’s take a closer look of what is in there. Trying to keep up with the big brother, we added support for newly released Atlassian Confluence 5.0-beta2. So if you want to try the bleeding edge features of upcoming version 5.0, update your Confluence and Evernote Integration Plugin will work flawlessly on it. Additionally, version 1.3.1 features the notebook names and note tags in the loading window. Although Evernote Plugin doesn’t provide access to your Evernote account to anybody except you, you may want to divide your notes into personal and work ones putting them to different notebooks. 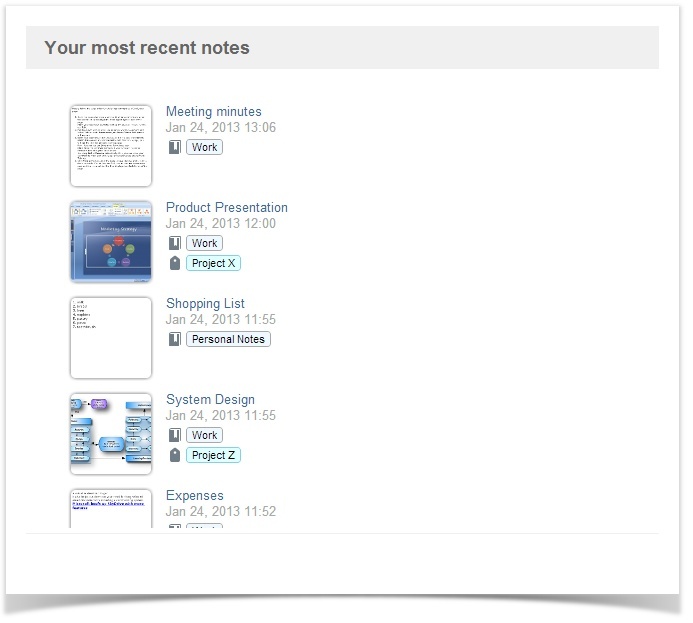 Now, in the loading window you can quickly browse through your notes leaving out personal ones and choosing those that you need to share with your colleagues. And with note tags you can do that even faster. In Evernote, you can create tags for your projects, stick them to your notes and then in Confluence you’ll find the project notes in no time. Sounds good? Then install a new version and leave your feedback on the plugin page.